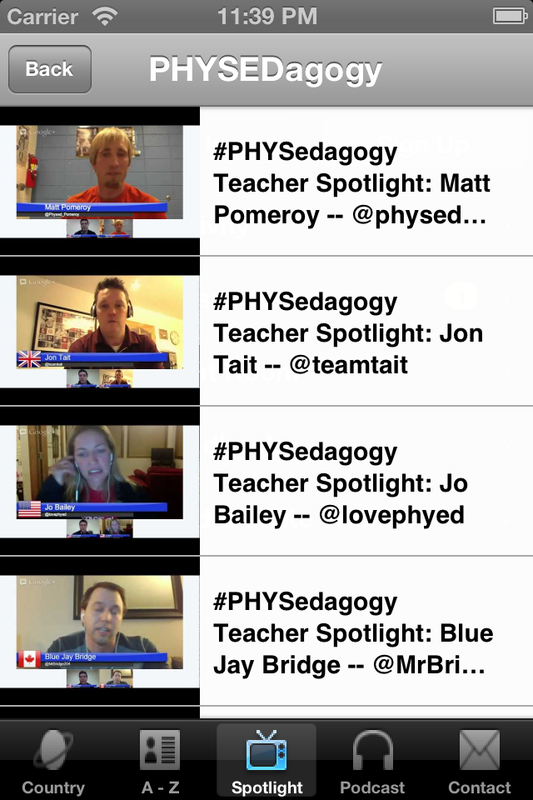 More Screenshots from the upcoming #PEGeeks App! As August 24th approaches, here are some more screenshots for the upcoming PE Geeks app! 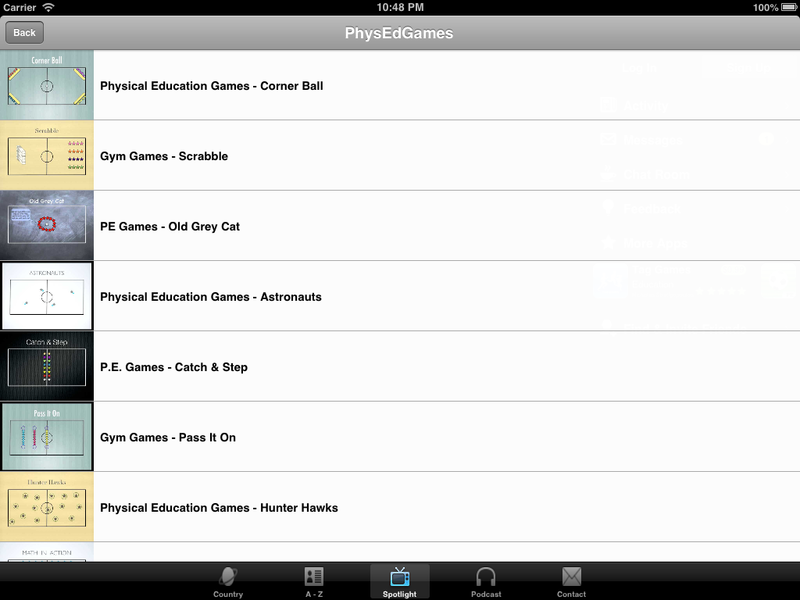 Featuring Adam Howell’s PHYSEDagogy series & Brian Gadient’s PhysEdGames series. 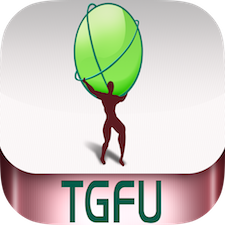 « #PEGeeks App – Promo Video!